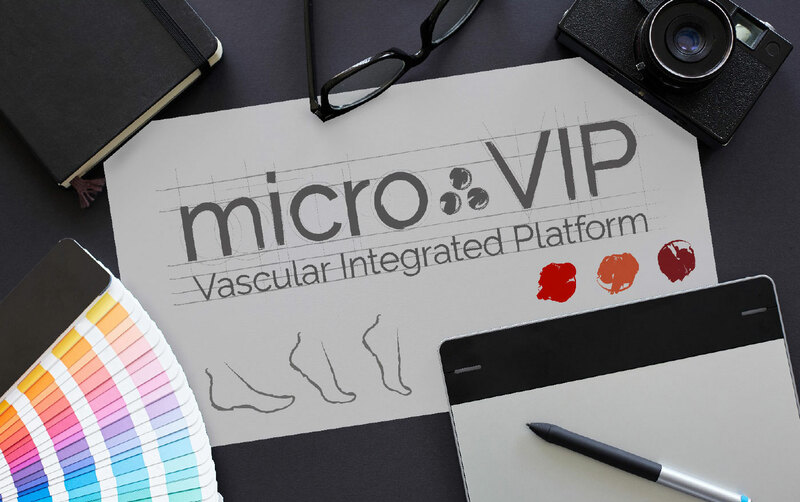 Micro Medical Solutions (MMS) is an emerging medical device company in Wilmington, Mass., formed to do exactly what its name implies—provide solutions to some of the most pressing unmet needs in microvascular intervention in the peripheral arteries. 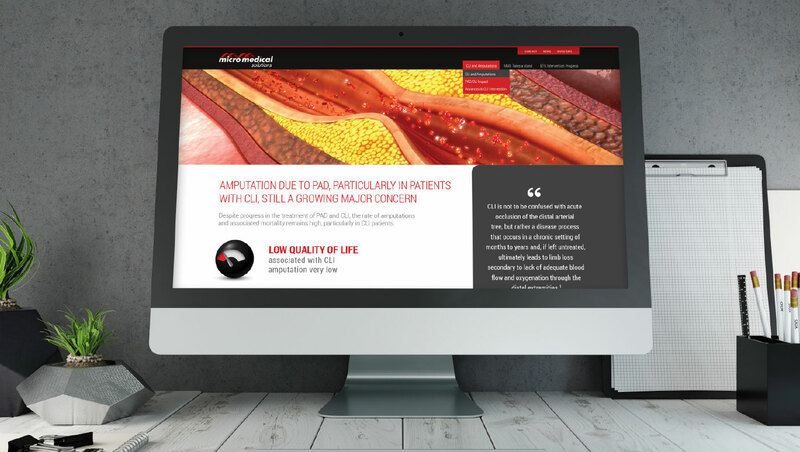 By giving physicians the minimally invasive tools and technology they need to fight the impact of Critical Limb Ischemia (CLI), the company has a mission to significantly reduce the rate of amputations, to improve clinical outcomes and patient quality of life, and to minimize the financial and human costs associated with treatment. When it was time for MMS to begin its prelaunch activity for a new integrated stent and delivery system, the company needed an agency partner who could “deliver,” bringing creative power, market understanding and scientific acumen to get the campaign and the messaging to resonate with a sophisticated interventionalist audience. In addition to MMS’s need for a campaign and messaging for the upcoming launch of a stent and integrated delivery system, the company realized it was time to formally introduce its Corporate brand! Xavier helped MMS quickly respond to its upcoming approval opportunity by helping to create a vision, mission and position for the company and begin to create public relations materials that tie together the company mission and create buzz surrounding the upcoming new approvals. Then, with a corporate mission and vision in place, Xavier developed multiple options in a corporate launch campaign and used market research to help determine the most powerful choice. Xavier sprung into high gear, providing content, messaging, design and programming for a new website, marketing and public relations activities just in time for the 3-month prelaunch phase of its brands. 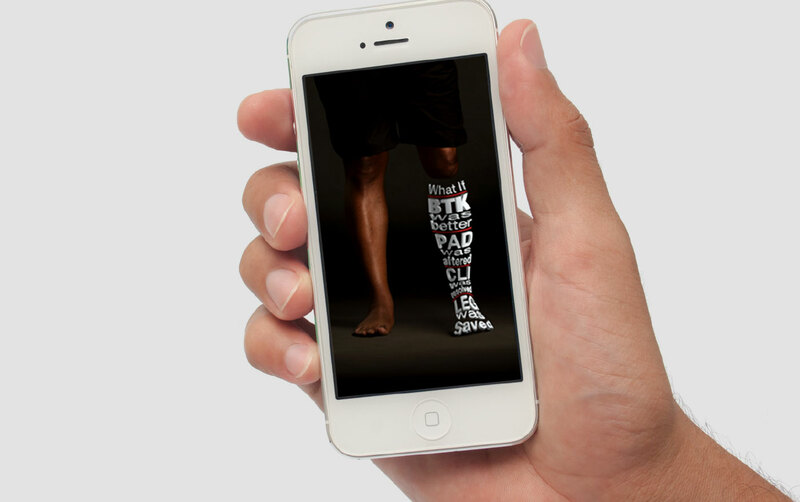 Xavier handled naming and brand identity for the upcoming launch of the new integrated BTK stent delivery system. The launch of a multichannel corporate ad campaign corresponded to the launch of the new site. 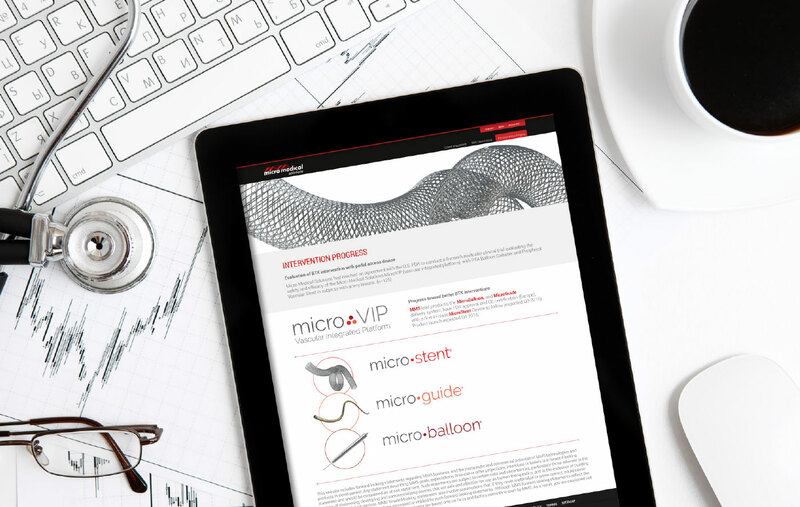 Product section of micromedicalsolutions.net establishes visual identity for upcoming launch and serves as a base for all prelaunch public relations links. Xavier handled the creative development and research to perfect five final creative concepts for corporate campaign. 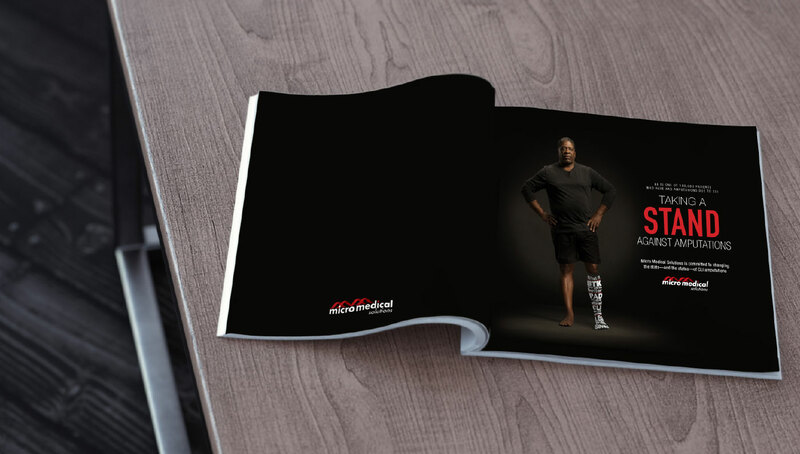 Xavier developed the art and final concept execution, highlighting the high human cost of amputation in CLI and the need for new Below-the-knee (BTK) treatment options.